Join Charles Dickens and his family for a joyous evening of Victorian revelry at the Falkirk Mansion! Partake in a holiday treat as you go back in time to Victorian England and meet Charles Dickens. Listen to him read from his famous works and watch his characters come alive –look out for Scrooge! 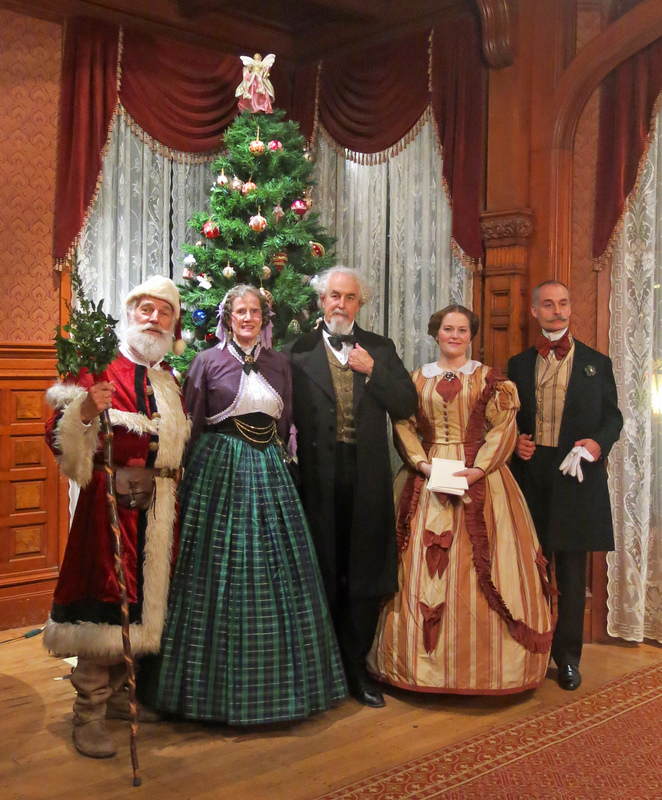 Meet and greet the true Father Christmas, play Victorian parlor games, dance and sing with our Victorian family and make traditional holiday crafts. Light food and drink will be served. A true family event! Charles Dickens Family Victorian Holiday Party is hosted by the Cultural Affairs Service League and Westamerica Bank.